(Fort Lauderdale, FL) – A tentative timeline is set for the trial of the accused Parkland school shooter. Nikolas Cruz faces a possible death sentence for the killings of 17 people at Marjory Stoneman Douglas High School in February. A Broward County judge today proposed a September 2019 start date for Cruz’s trial of Nikolas Cruz. The judge also heard arguments on whether statements Cruz made to detectives following his arrest should be made public. The teen’s lawyers say releasing the statements would taint a potential jury pool. How will the Royal family deal with Meghan Markle's dysfunctional family? 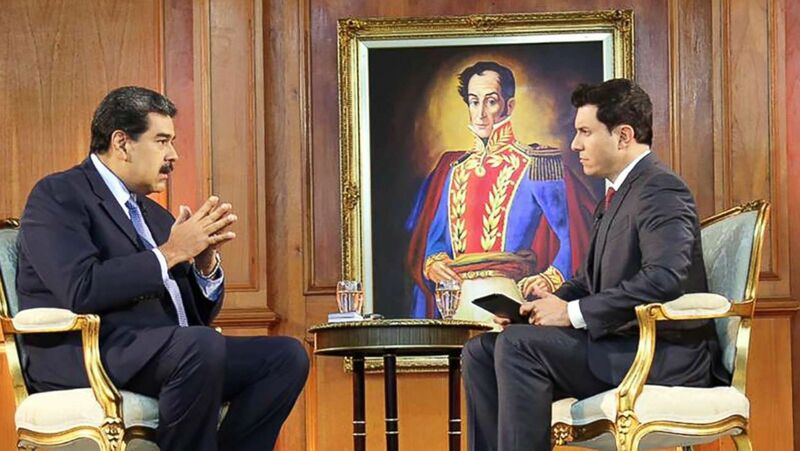 Venezuelan President Nicolas Maduro's defiant interview with Tom Llamas: The embattled president said he'd be open to a summit with Donald Trump.